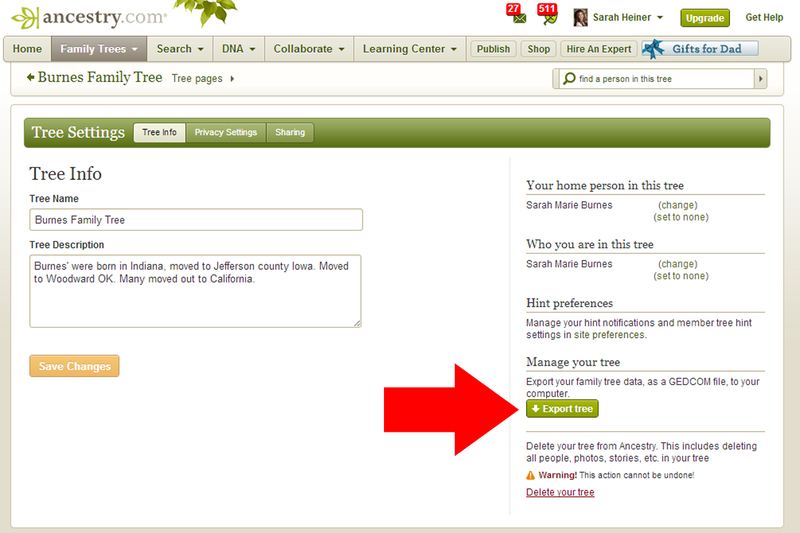 Step 2: Click on "Family Trees"
Step 4: Click on "Tree pages"
Step 5: Click on "Tree Settings"
Step 6: Click on "Export tree". Save your family tree file to your computer. Don't worry, your family tree will still be in ancestry.com, this will only make a COPY of your family tree when it's exported. That's it!! Once your family tree has exported, it will be a GEDCOM file, which means you can import it to any genealogy software of your choice. Have fun!! 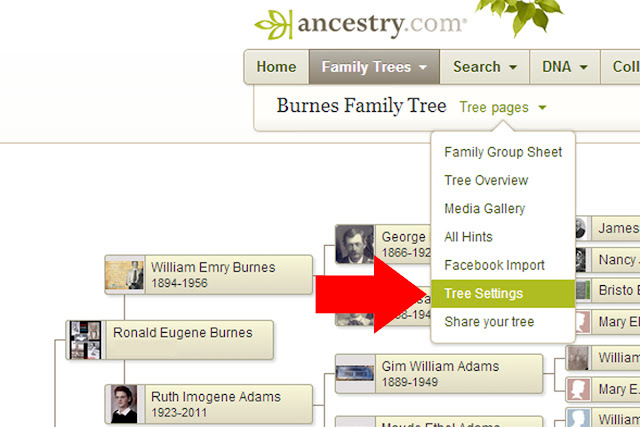 GEDCOM stands for GEnealogical Data COMmunication. Welcome to Geneabloggers! !I like blogs that teach as well. 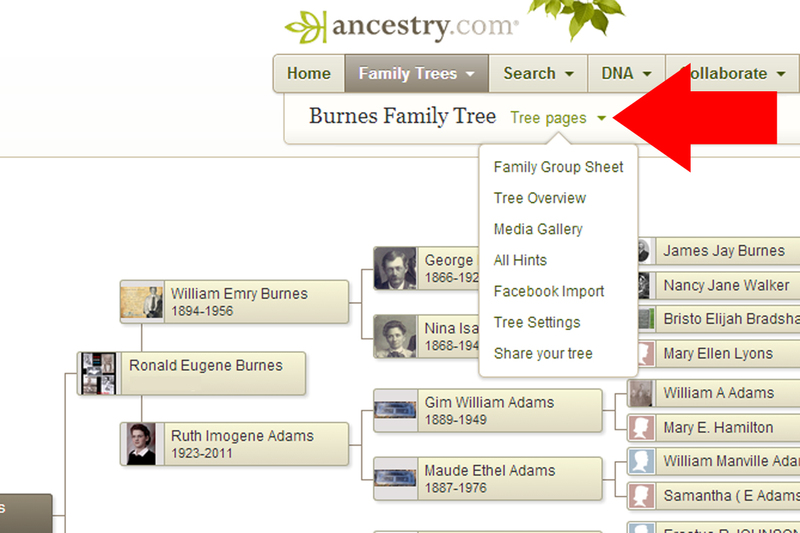 I try to combine the family history I find with showing how it was discovered. Maybe we should each other are share the what we found and how we found it. :-). 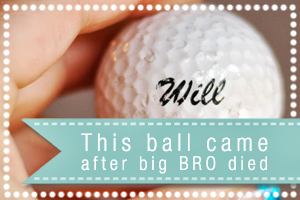 Thanks for this information and welcome to Geneabloggers! Thanks Kathryn. 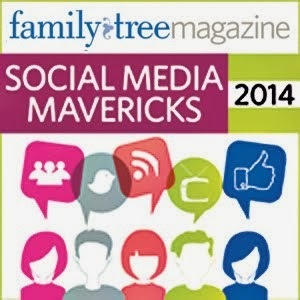 I am happy to be a part of the Geneabloggers family. Does the exported tree have the pictures & other graphics? These direction will only export the data into a gedcom file. However, if you own Family Tree Maker software, you can synchronize your family tree, pictures, records and documents from Ancestry.com. Welcome to Geneabloggers Sarah! I look forward to learning some new tips! Thanks Smadar!! I am happy to help out. Saw your blog listed at Geneabloggers, congratulations. Thanks for the quick tutorial on how to export my tree from Ancestry. I usually just sync the software but I have noticed that it sometimes corrupts the data. Will try you tutorial instead and then import to the software. By the way you have a great blog. Mexican Genealogy - Blog where anyone with Mexican roots can get started with their family genealogy and history. After you have created the GEDCOM file and import it to FTM software how do you synchronise the records and document with Ancestry? How can the tree be printed or saved to pdf? I have a GEDCOM that appears on rootsweb that I originally loaded to my ancestry.com family tree many years ago.Since then I have made many additions, changes and corrections but need to do it separately for each tree. If I export my ancestry.com family tree again to another GEDCOM, will it also appear on Rootsweb? I don't want to have 2 files there. Your explanation of the steps to take are terrific - even I can understand them ! but I have one question - can I just export part of a Tree - or would I need to create a separate tree within Ancestry with the lines I wanted to export? ts great app..i can find my family members anywhere.its very easy to move and very clear.thanks for sharing this app. I am not very computer literate, but I have my tree on FTM on an old computer that backs up to a floppy. ( My FTM10 is backed up to a floppy.) Is there some way I can transfer this without posting it on Ancestry? I'm not sure it is ready to be shared. I didn't put much verification on when I first began my tree and want to eventually include my sources. How can one export the gedcom (using the aforementioned steps) onto Facebook? Why is sharing my ancestry.com tree so *difficult*? well explained 🙂 much appreciated. how can I export the living individual names back to my computer. When I export the file, all the names that are living says 'Living" and no name. 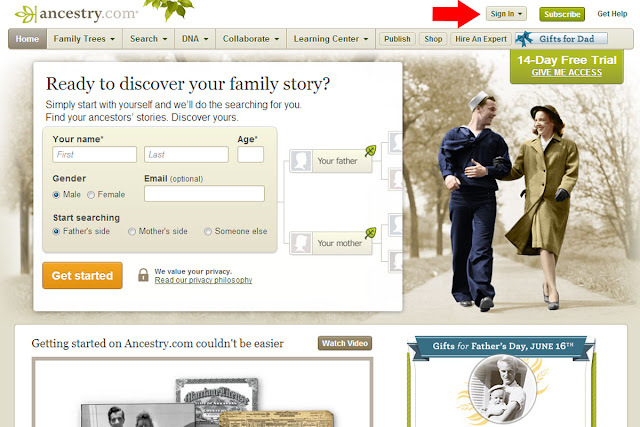 I didn't know about your blog, but I "googled" how to export family tree from ancestry.com and your link was the BEST and most informative and successful! Some of the things have changed since 2013, but I was still able to get my tree exported! Thanks!! I simply want to download my Ancestry family tree to a flash drive to give to my niece. (I DO NOT have Family Tree Maker or any other software) She does not subscribe to Ancestry. Will she be able to open the tree from the flash drive on her computer? I am trying to keep it SIMPLE - but notice that these things are always very complicated! 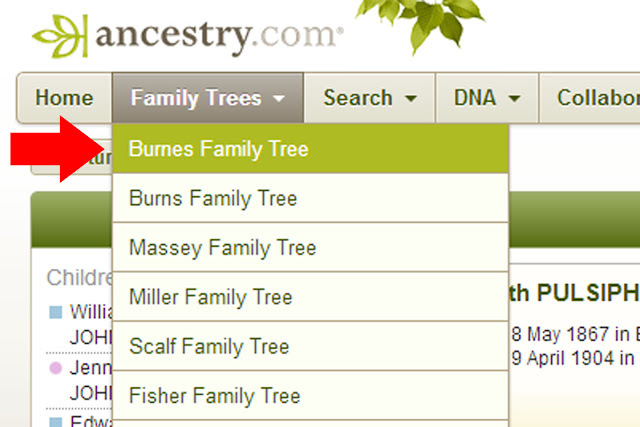 Also, would I be able to burn a disk with my Ancestry family tree. Lots of questions - never many SIMPLE answers! 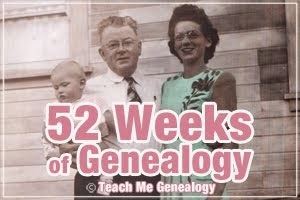 I understand clearly the steps provided in the beginning of this blog but I don't have Family Tree Maker or any genealogy software (I use a Macbook Air laptop which doesn't have a CD or DVD drive). 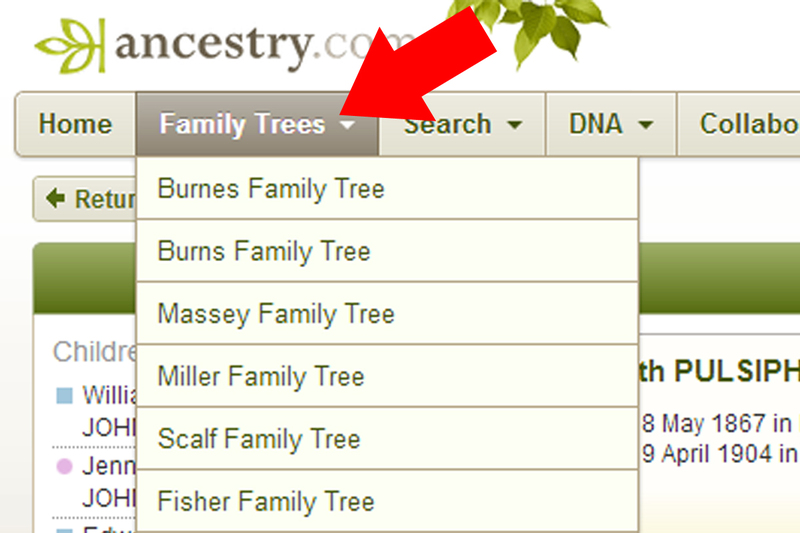 I want to download my family free from Ancestry.com, create a tree in Rootsweb, and import it into Rootsweb. How do I do that? That is so easy! You have a very nice manner of uncomplicating the complicated! 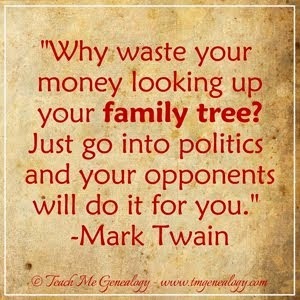 This moved my tree info. But, it didn't move anything from my gallery. Can I export that?